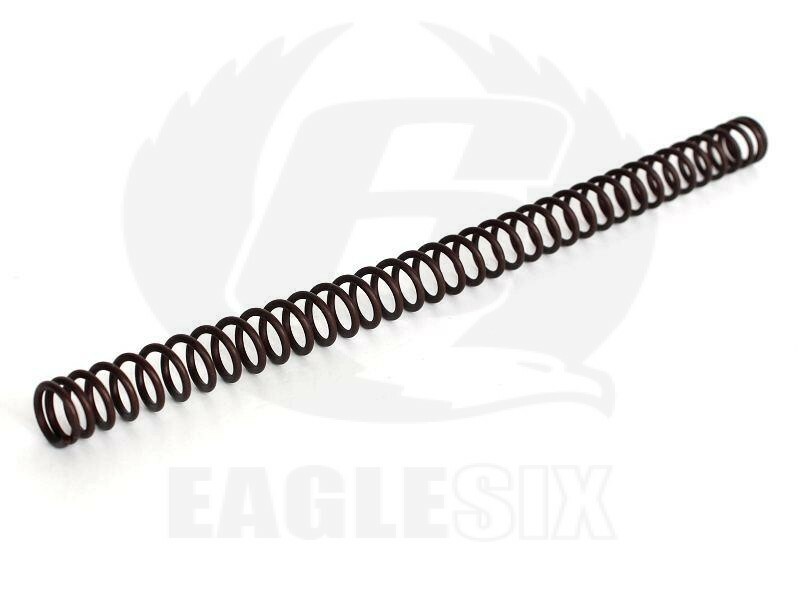 Steel spring for Tokyo Marui AWS airsoft sniper rifles and Well MB44xx series ( (for example 4401,4402,4403,4404, 4410, 4411,4412...etc),. Fit into original plastic pistons. It is equal to M140 (depends on the gun sealing). Not suitable for VSR, MB02,03, M24, MB01..etc., because spring is to short for these models.